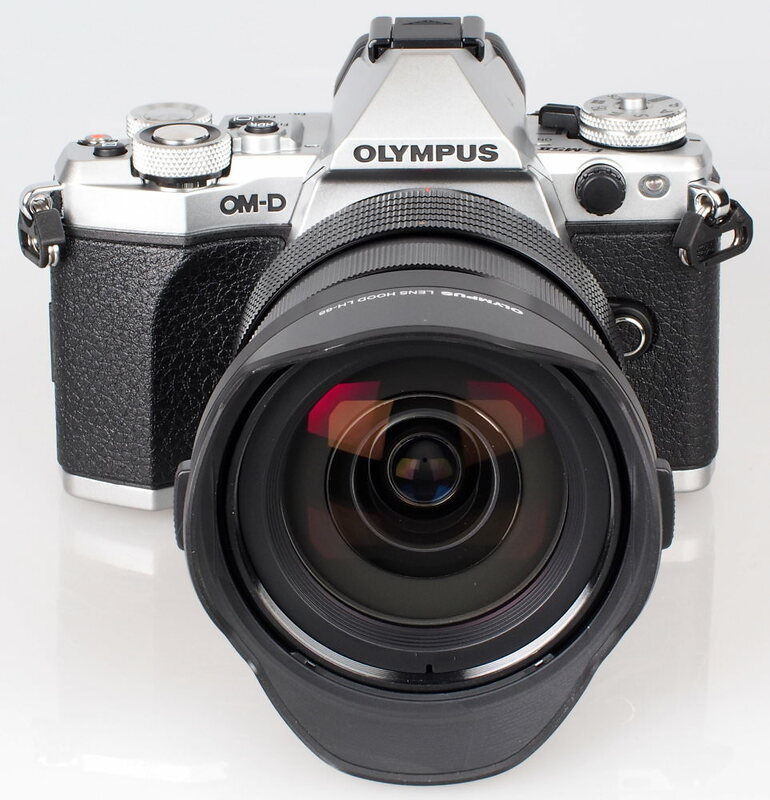 Click the camera names to read our full reviews of these cameras to see how they have scored, as well as the pros and cons of each model. To check the latest prices, you can click the green “Check Latest Price” buttons. 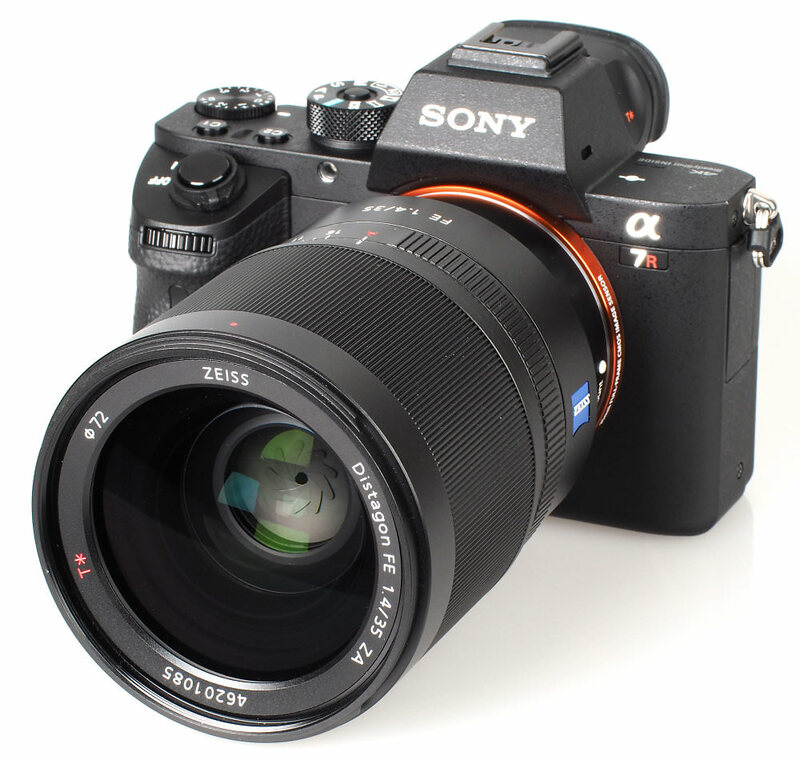 The 42.4 megapixel Sony Alpha A7R Mark II offers a backlit full-frame CMOS sensor, 4K video recording, 5-axis sensor based image stabilisation, ISO50 to ISO102400, 5fps continuous shooting, and a tilting 3inch screen. 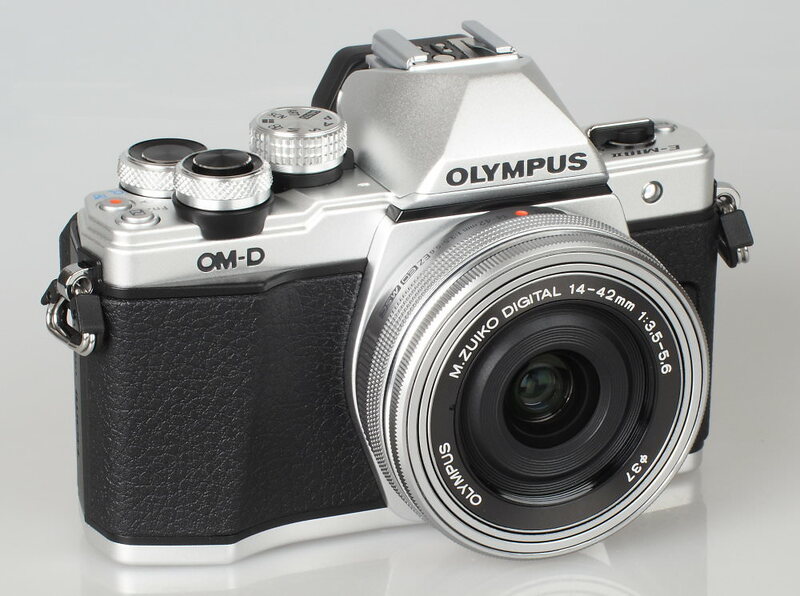 There is a large, high-resolution electronic viewfinder (2.36m dots), and built-in Wi-Fi. 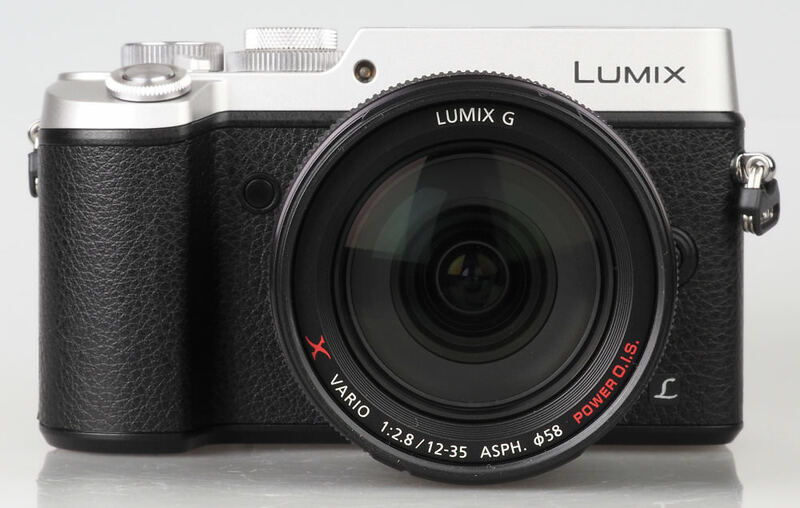 The Panasonic Lumix GX80 has a 16 megapixel Micro Four Thirds sensor, 5-axis in-camera sensor based image stabilisation, 4K video recording and a sensor without the optical low pass filter, for improved resolution, contrast and colour reproduction. 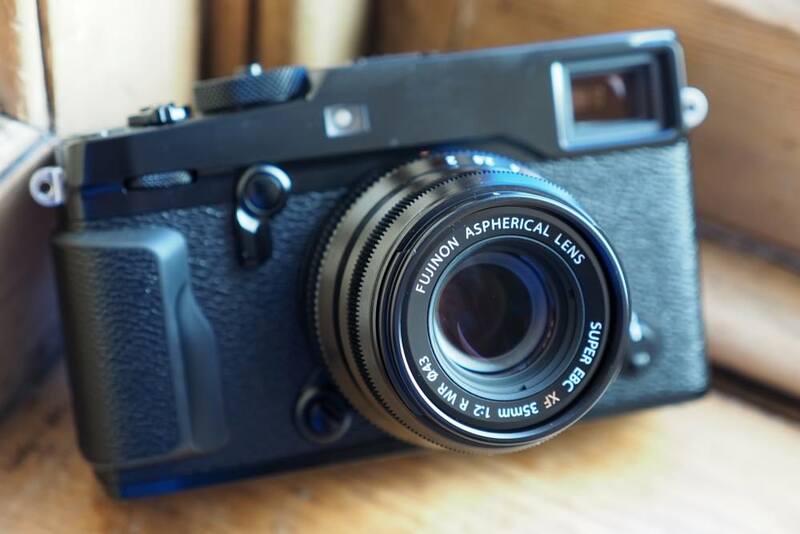 The Panasonic Lumix GX80 offers a compelling set of features and delivers images with very good colour and is capable of producing images with excellent detail, although does benefit from the use of high-quality lenses to get the best out of the camera. 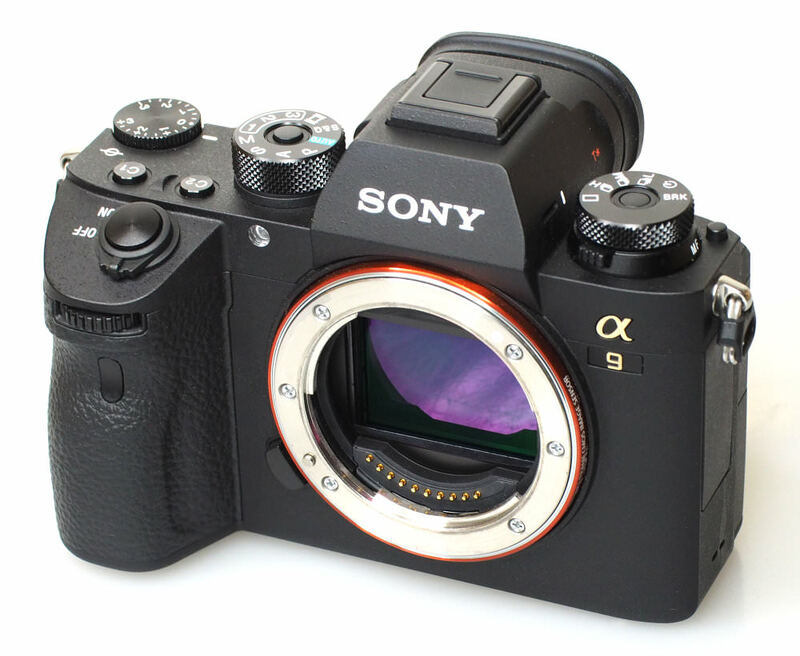 The 24 megapixel Sony Alpha A9 offers high-speed continuous shooting at 20fps, a backlit full-frame CMOS sensor, 4K video recording, 5-axis sensor based image stabilisation, ISO50 to ISO204800, and a tilting 3inch screen. 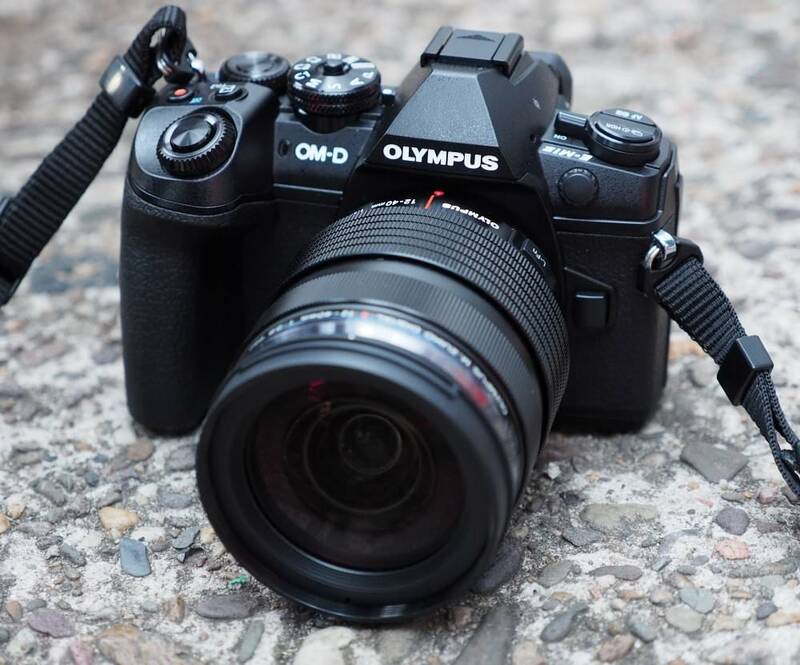 There is a large, high-resolution electronic viewfinder (3.69m dots) with no blackout, built-in Wi-Fi, and professional connection options, including ethernet. 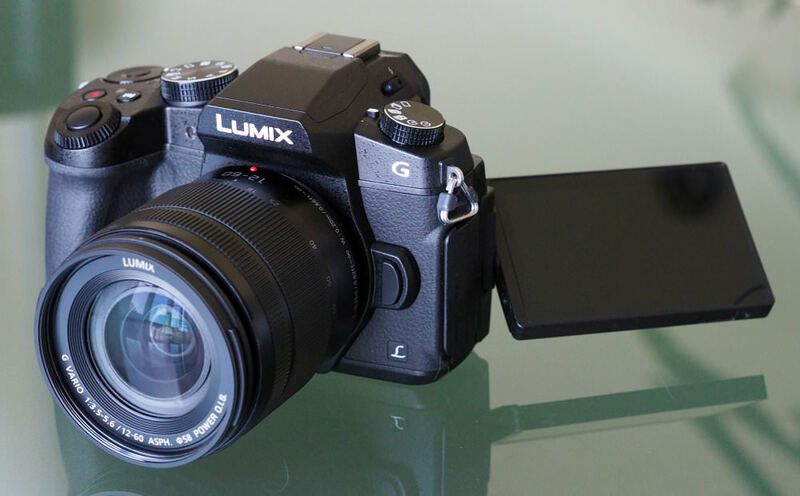 The Panasonic Lumix GH5 has a new 20 megapixel sensor, 5-axis image stabilisation, and a 3.2 inch vari-angle touch screen. 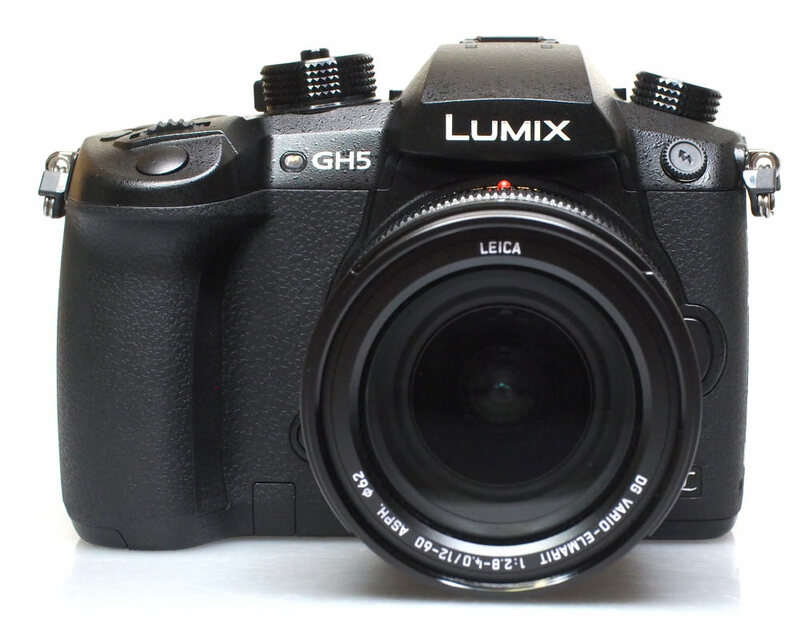 The GH5 is capable of shooting in 6K at 30fps and offering 18 megapixel still images. 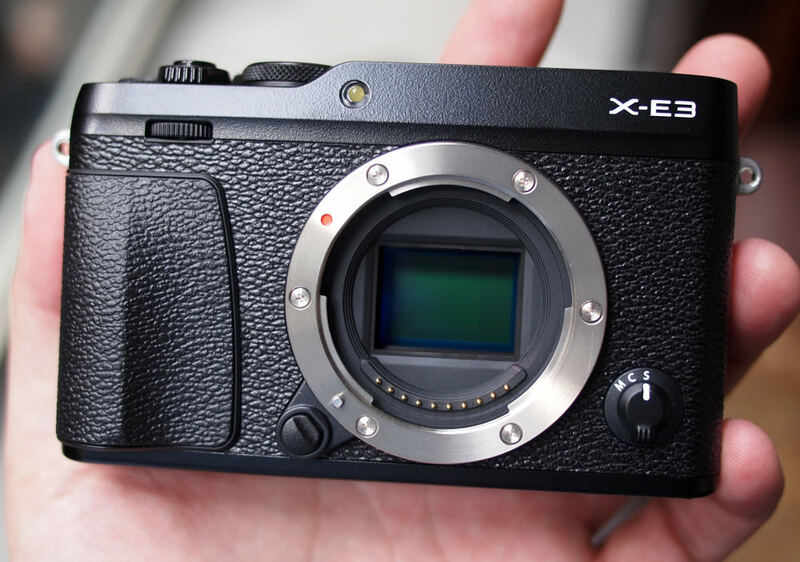 There is also 12 fps continuous shooting. 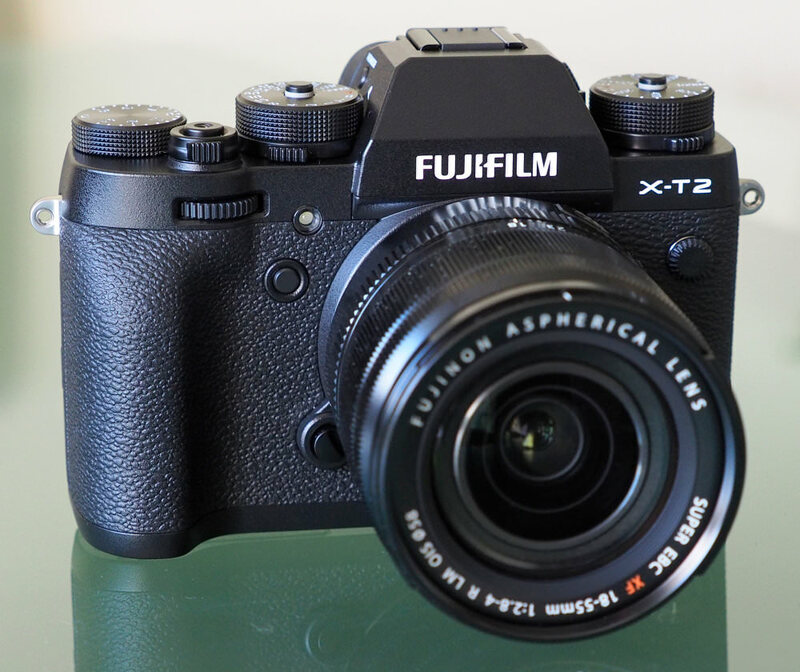 The 24 megapixel Fujifilm X-T2 gives excellent image quality, high-speed continuous shooting at 8fps (or 11fps with the battery grip), and records 4K video. 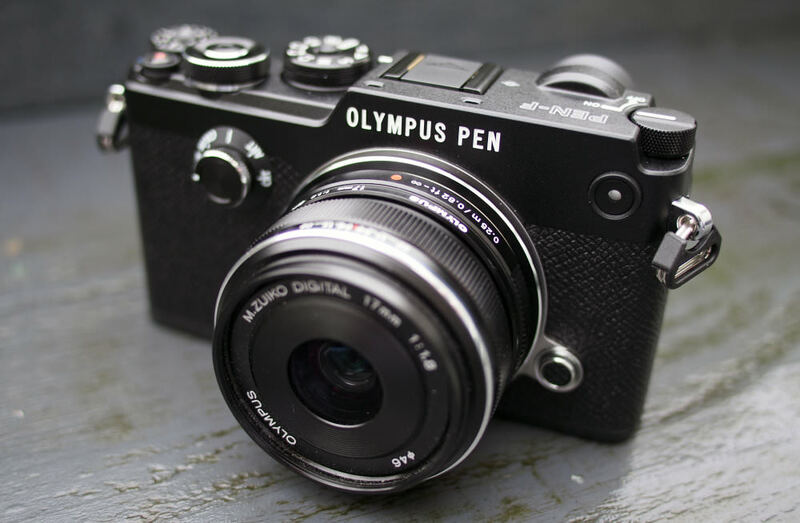 There is a large, high-resolution electronic viewfinder (2.36m dots), a tilting 3inch screen, ISO100 to ISO51200, built-in Wi-Fi, and a weather-sealed camera body. 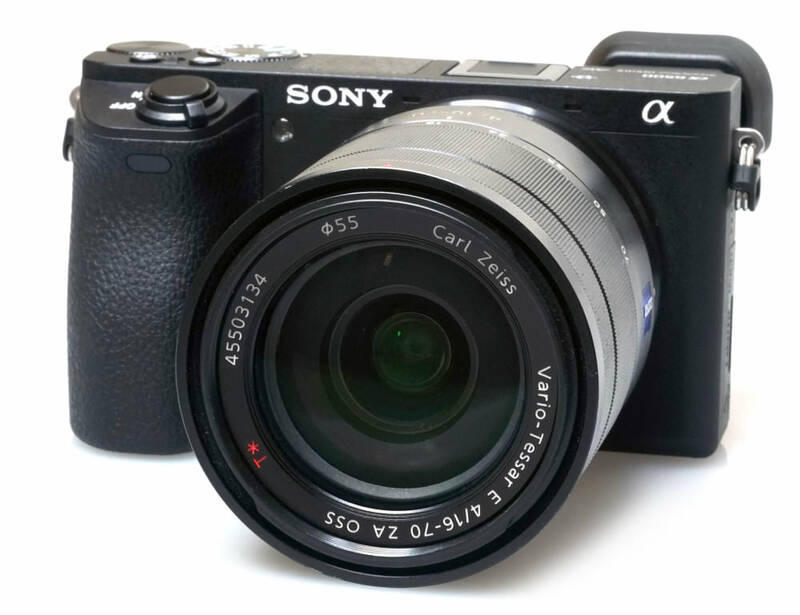 The Sony Alpha A6500 offers a number of upgrades from the previous model including built-in 5-axis image stabilisation, a tilting touch screen and improved grip to name a few. 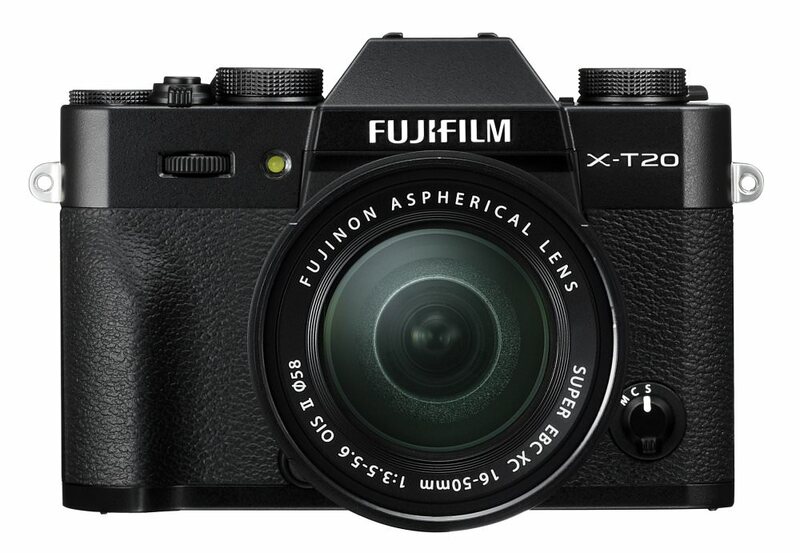 It features a 24 megapixel sensor, weather sealing and 4K video with 8 megapixel stills. It’s also Wi-Fi, NFC and bluetooth capable. 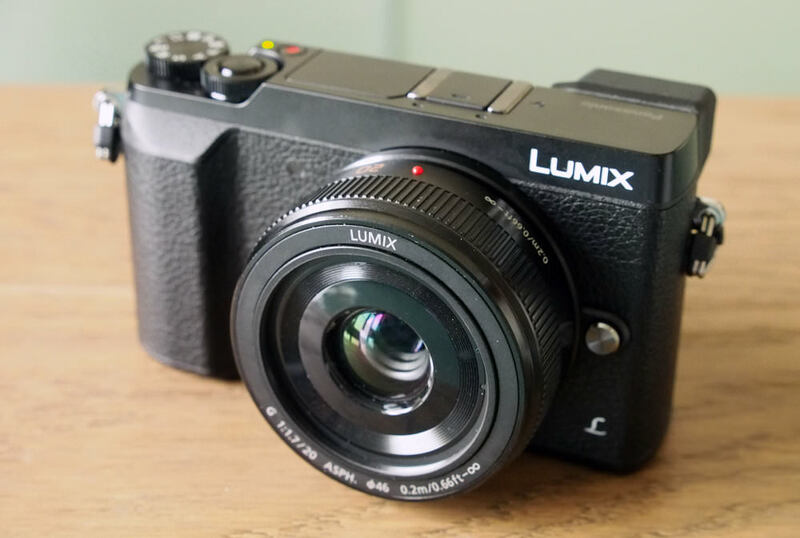 The 20 megapixel Panasonic Lumix GX8 is the first 20 megapixel Micro Four Thirds camera available, has a tilting EVF built into the body, a tilting vari-angle 3-inch touch screen, 4K video recording, as well as in-body sensor shift image stabilisation, which will benefit anyone who shoots with lenses without built in IS. 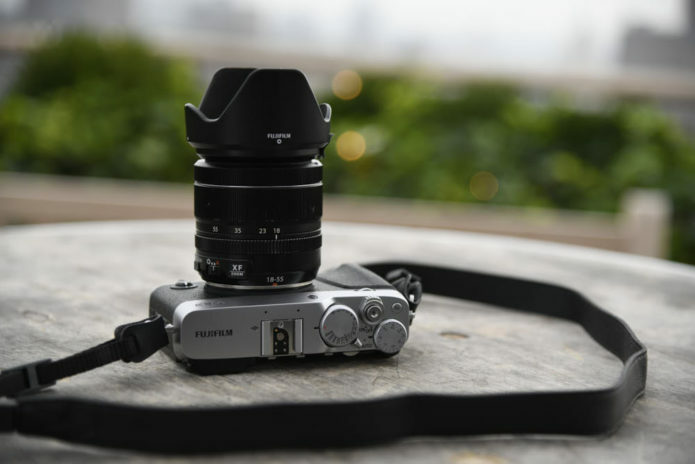 There is a large, high-resolution electronic viewfinder (2.36m dots) that tilts, 8fps continuous shooting, ISO100 to ISO25600, built-in Wi-Fi, and a weather sealed camera body.